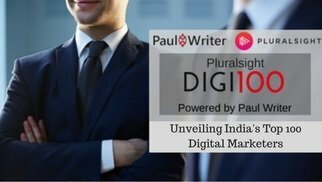 We are delighted to announce Pluralsight Digi100 List Powered by PaulWriter, the recognition list of top 100 Digital Marketers in India. 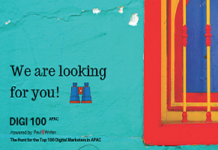 Digi100 List is unveiled during an evening program at the Futurist Business Conclave scheduled to take place on August 18, 2017, at the Leela Ambience, Gurgaon. 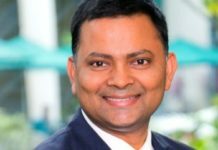 Lloyd Mathias, Director Marketing, Consumer PC’s, Asia-Pacific & Japan HP Inc.
Vishal Lodaya Vice – President, Marketing Wellogo Services Pvt. 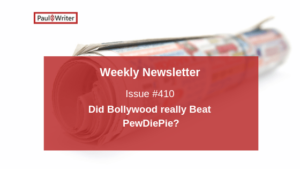 Ltd.
Vishwajeet Parashar Sr. VP &amp; Head Marketing Bajaj Capital Ltd.